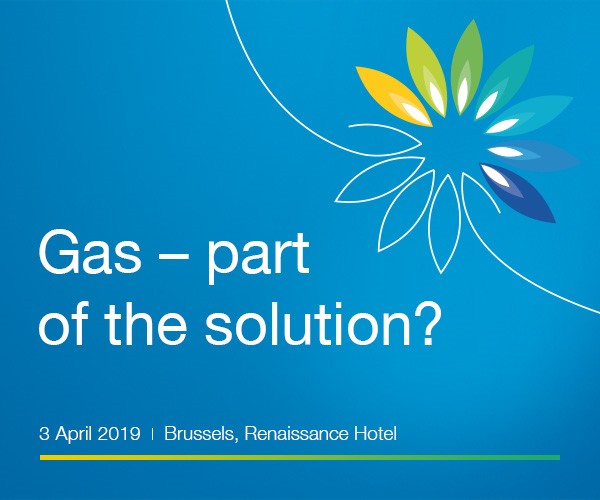 Participation in the Eurogas Annual Conference 2019 is free of charge but formal registration is required. Please note that places are limited. Registration is now closed. Should you be interested to be on the waiting list, please contact Kathleen Sinnott at events [at] eurogas [dot] org.